Rust is a true enemy of any home and can appear in areas with high moisture levels such as bathroom and kitchen. 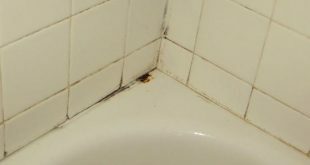 In the bathroom tubs we frequently notice rust stains that seem to appear out of nowhere. No, they don’t appear suddenly, they occur in bathtubs made of metal, porcelain or other material, because of oxidation process. 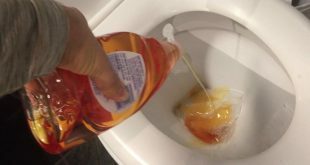 These stains will not hesitate to become increasingly larger under the influence of favorable factors. 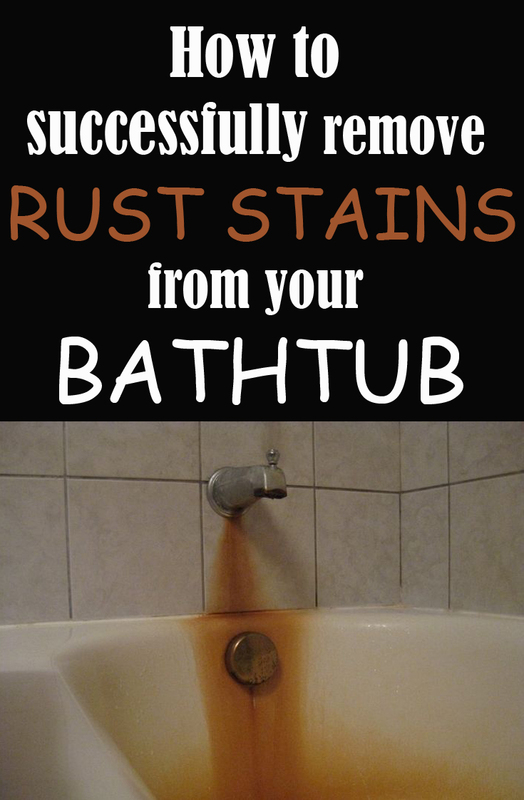 We will present some useful tips for removing rust stains from the bathtub. 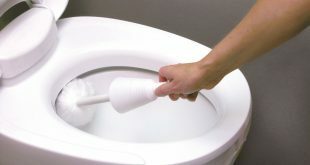 First method is represented by classic cleaning solutions that are found in commerce. 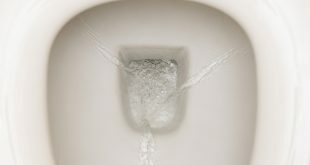 Although they are effective, they are not quite natural and even if they remove rust stains they can affect enamel bathtubs, and the effect will not be so pleasant. Rust can successfully be removed if you pour vinegar over the stain and you let it act accordingly. Pour white vinegar over rust stains, leave it on for several hours then wipe with a very soft brush. Vinegar, this wonderful natural solution, will clean any kind of rust stains. Another very effective natural solution is the lemon juice. Squeeze the juice from two lemons and soak a sponge in it. 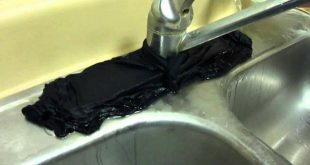 Rub the surface thoroughly and let the soaked sponge to act. If the rust stain is not very strong but occupies a large area, pour lemon juice in a spray bottle and spray the entire affected area until the stain disappears. 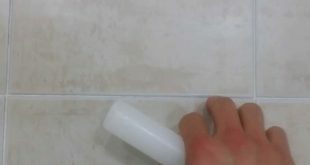 Borax is another way to get rid of unsightly rust stains from ceramic bathtubs and other areas. Mix a tablespoon of borax with two cups of hot water and apply this concoction to affected areas. Let the mixture act overnight and in the morning wipe the entire tub. For a more powerful action, replace hot water with lemon juice. Only if rust stains began to dig the tub’s enamel and any of the methods listed above is unsuccessful, use a special solution that contains hydrochloric acid. After rust stain disappears, use as special putty to cover the fissures and a special paint to cover the putty.